At Alpha Natural Stones Plus, we're known for our integrity, customer service, and commitment to excellence in all things. 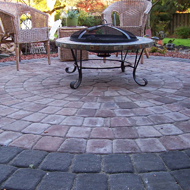 Our knowledgeable patio professionals know how to repair any kind of patio problem. If you're in need of patio repairs in Jacksonville, FL, we're the ones to call. Not only are we able to fix a cracked patio, we'll make it look like new again. 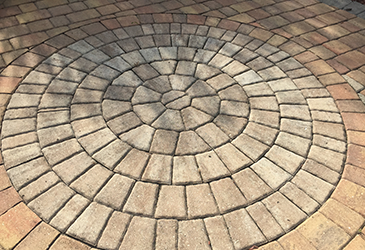 We provide stone, concrete, and brick patio repair services, and we offer a range of convenient paver services as well. 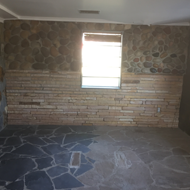 If your patio is affected by one or more of these issues, it may be time to look into our convenient stone, brick, and concrete patio repair services. Our professionals will start by providing you with a free estimate, so you can get a clear idea of what your patio repair project will cost. We'll explain the causes behind your patio's problems and how they can be fixed. Once you've approved our repairs, we'll get right to work fixing your patio, so you can get back to enjoying your barbeques. 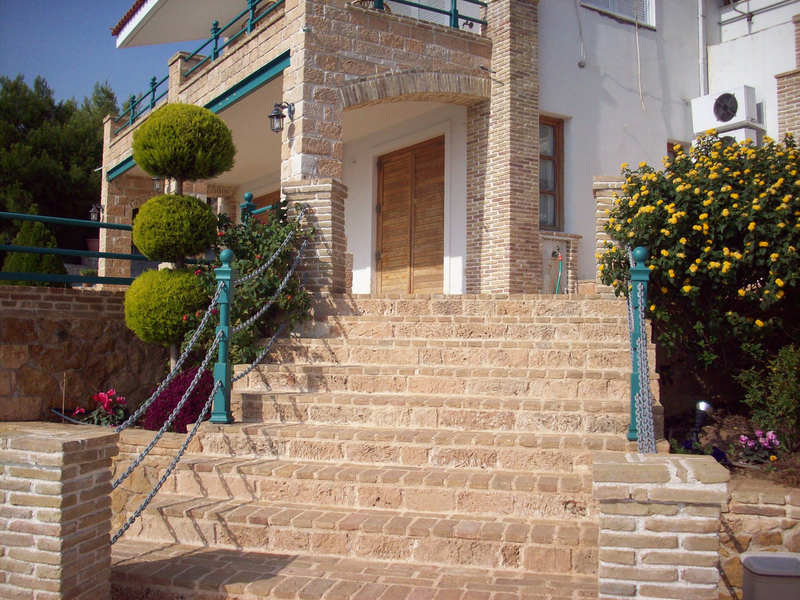 Patios are commonly made out of concrete, brick, or stone. Each one of these materials is subject to different problems as years of use and exposure gradually degrade them. 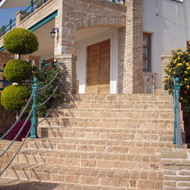 Fortunately, our company provides concrete, brick, and stone patio repairs to rectify these issues. 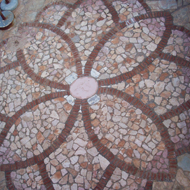 No matter what kind of material your patio is made from, we can fix it for you. 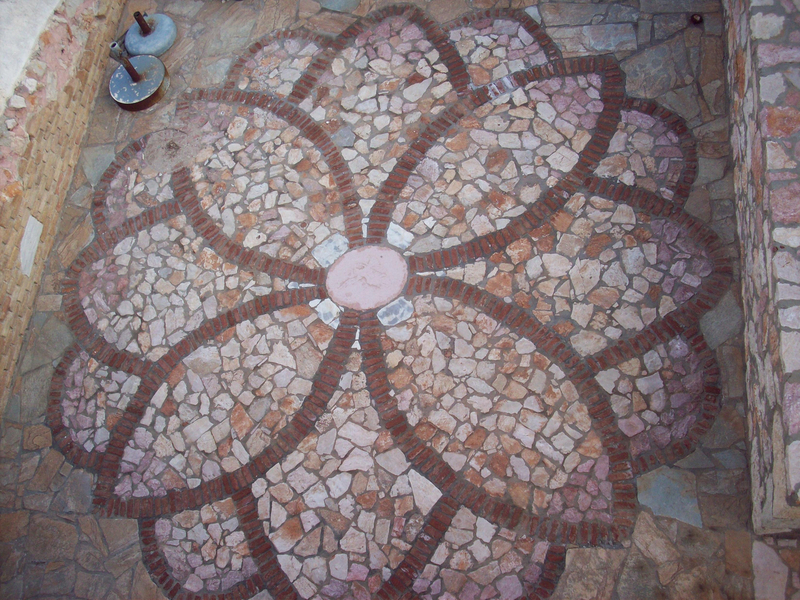 We'll work quickly to remove any damaged or unusable pieces from your patio and replace them. 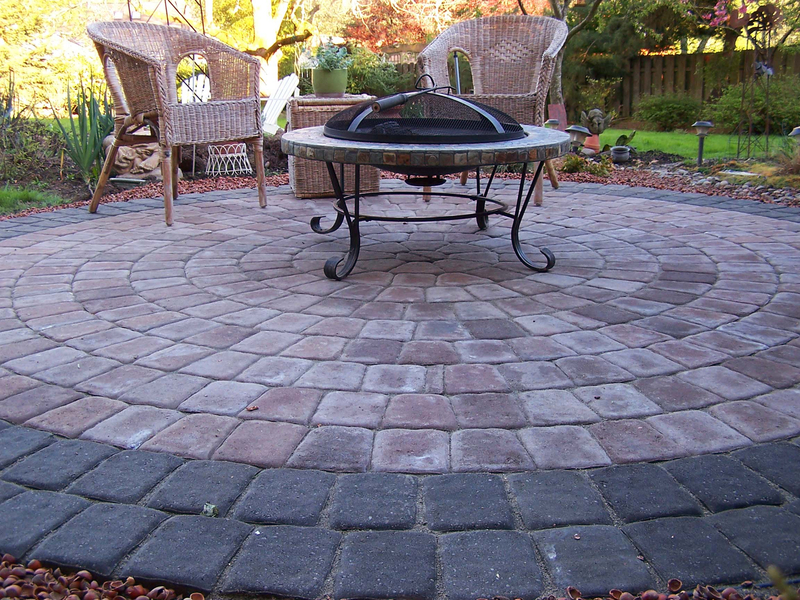 In the event that you're in need of a complete patio replacement or overhaul, we can take care of that as well. If you have noticed damage or wear on your patio, give us a call right away. The longer you wait to have your patio fixed, the worse any issues will become. Contact us when you need your patio fixed. We serve our customers in Jacksonville, Ponte Vedra Beach, Jacksonville Beach, Atlantic Beach, and Neptune Beach, FL.